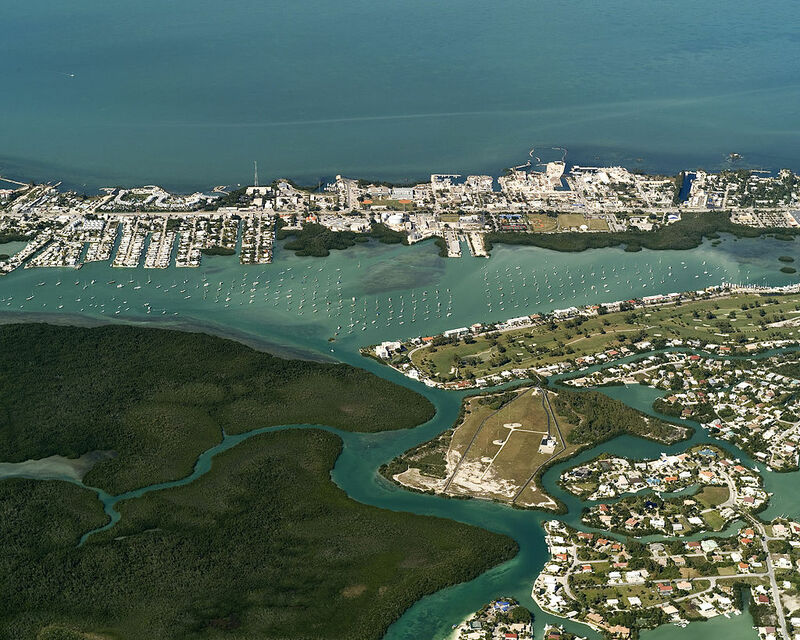 This report scopes the feasibility of conducting a study of socioeconomic effects of climate change in the Florida Keys over the fiscal years 2005-06 and 2006-07. It provides a rationale for the study based on the project brief guiding the scoping exercise (Chapter 1), which is followed by brief reviews of the scientific evidence, environmental factors, and the social and economic evidence (Chapters 2 to 4). The rationale for using scenario planning as the main analytic tool for the future is outlined in Chapter 5, and the concluding chapter indicates that the main two-year study is feasible within a budget of $60,000 per annum for FY 2006 and FY 2007.